If you are looking for the Best Apple Crumble Recipes to make that special apple dessert that everyone loves, you have come to the right place! Homemade apple crumbles can be made with almost any type of apple! 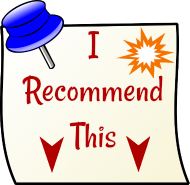 Homemade Crumbles are great recipe ideas for a fall or autumn comfort food. We have many apple orchards near to our home, and I love it when autumn comes, and the Apple Shops open with crisp, juicy apples to pick yourself or buy ready-picked. At this time of year my family begins to ask me: "When are you going to make apple crumble?". A fruit crumble made with apples, (and crumbles made with apples paired with other fruits), are one of our family favourites. A crumble recipe can be made for a delicious dessert, or as a tea or coffee time snack idea. Most fruit crumble recipes consist of a fruit base, and a topping which is sprinkled over the fruit, typically, (but not exclusively), made with oatmeal. Crumble recipes often include a bit of spice, for example, cinnamon or nutmeg, to add a little zing to this very versatile dish. There is really very little difference between an "Apple Crumble" and an "Apple Crisp" Recipe, so check out these Apple Crisp Recipes (link below) too! It is also possible to add a sprinkling of nuts, such as walnuts, pecans, or almonds to the topping, (even if the recipe does not specifically include this ingredient). Adding nuts will give the crumble an extra nutritious boost. Adding nuts also gives the dish an attractive crunchy texture in contrast to the succulent apple fruit. A nice thing about making crumble recipes is that you can do most of the preparation in advance. I often make the crumble topping up to several days ahead of time, and store it in the refrigerator. Then, when I want to make the crumble, I just need to prepare the fruit, and spread the topping over it. During the time when apples are ripe locally, I make crumbles so often, I almost always make a double batch of the topping and can therefore, have the crumble oven ready in minutes! Of course, if you are making a large quantity of crumbles with apples, you would be wise to invest in an automatic apple peeler. These handy gadgets are inexpensive, and make quick work of peeling a lot of apples in a short time! These mouth-watering dishes can be served warm or cold with a dollop of ice cream, whipped cream, whipped dessert topping, or yogurt. 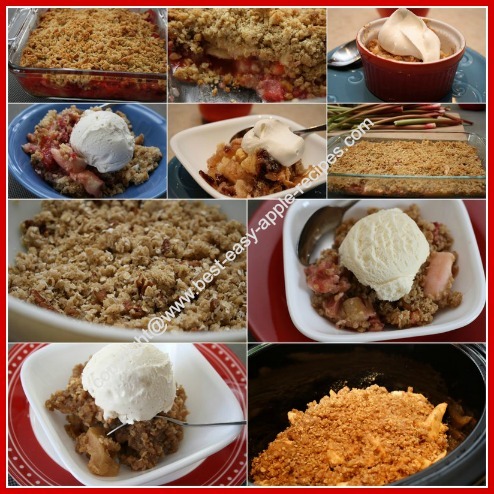 Enjoy these amazing crumble recipes, I am sure you will want to come back and make every different crumble recipe with apples! 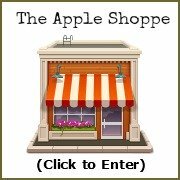 If you are looking for other types of Apple DESSERT Ideas, here are additional links to Amazing Apple Recipes for serving the best apple treats!